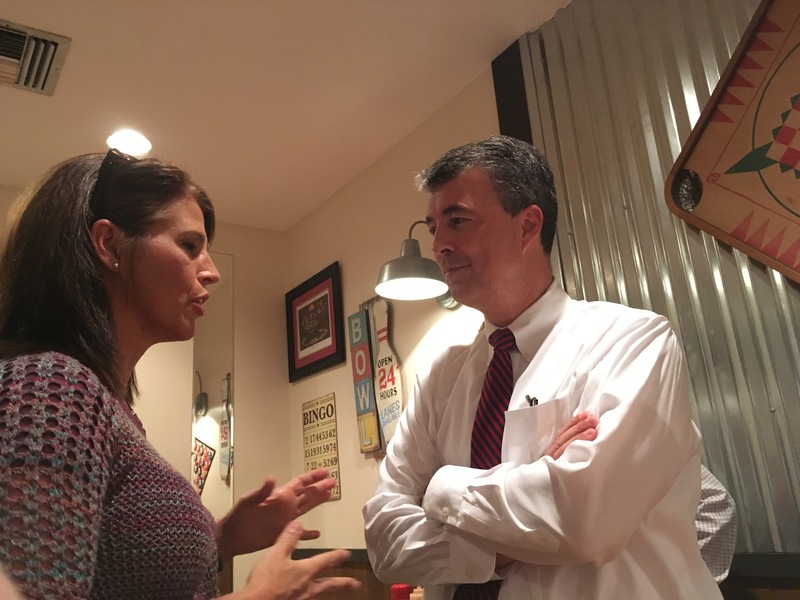 MONTGOMERY – Alabama Attorney Gen. Steve Marshall, along with a bipartisan coalition of 39 attorneys general and the National Association of Attorneys General, this week called on Congress to pass legislation that changes federal law to make treatment for drug addiction more affordable and accessible for Americans who most need it. Recovery Act will help those struggling with addiction gain access to treatment, and eliminate a decades-old Medicaid rule that limits residential treatment options. The Road to Recovery Act will help increase access to treatment for opioid addiction by removing a more than 50-year-old provision in the Medicaid program that currently acts as a barrier to residential addiction treatment. The bill addresses the “Institutions for Mental Diseases” (IMD) exclusion which was created in the original 1965 Medicaid legislation to prevent the funding of large, residential mental health facilities. While the exclusion led to the closure of what were, in many cases, inhumane institutions, it now has the unintended effect of limiting Medicaid funding for residential treatment facilities, which can be one of the most effective ways to treat drug addiction. The Road to Recovery Act will remove the exclusion for addiction treatment facilities only. This will help open new avenues for addiction treatment while maintaining appropriate restrictions on mental health facilities. The change in the law is supported by health care providers, insurers, treatment centers and governors of both political parties and the President’s Commission on Combating Drug Addiction and the Opioid Crisis.